Meet Amazing Girl Zhenya from Moscow, Russia, 31 y.o. Seeking A guy 25-36 y.o. I\'m smart and funny, sometimes cute. 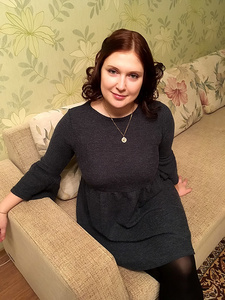 I like reading, listening to music and walking tours.\nI would like to find a man with good sense of humor, who will be kind and caring.